A spokesperson said the services are now back up and running, but some users are still reporting technical issues as of 9:03am Monday. The US tech giant has also not provided any explanation on what was behind the latest disruption that left thousands of users worldwide unable to access their accounts. “Earlier today, some people may have experienced trouble connecting to the family of apps. The issue has since been resolved. We’re sorry for any inconvenience,” the spokesperson told The Verge hours after thousands of complaints had surfaced. DownDetector, which tracks outages, said the platforms had been having issues since past 6am (EDT). 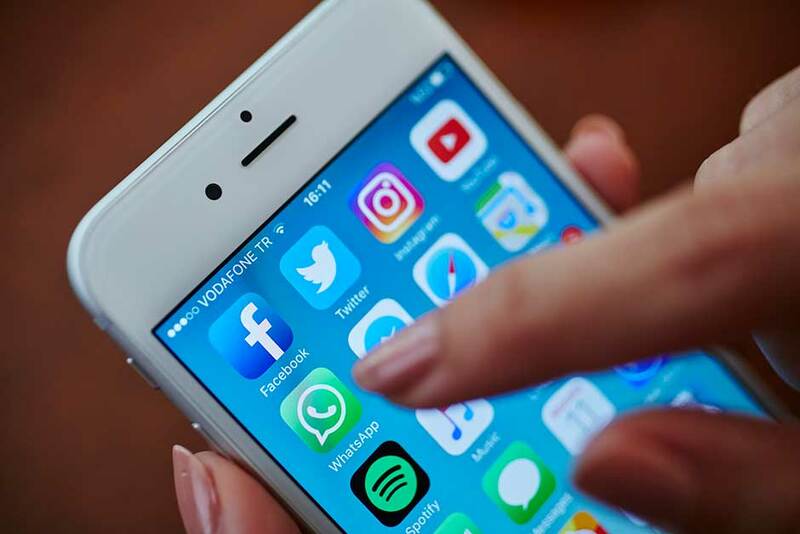 The number of reported incidents of people having issues with Facebook reached 14,526 at its peak, while complaints about Instagram and WhatsApp access peaked at 7,748 and 3,078, respectively. A heatmap of outage reports on DownDetector showed that issues were experienced by Facebook users in a number of countries, including the United Kingdom, Georgia, Portugal, Greece, Bulgaria, Slovenia, Slovakia, Italy, Switzerland and a lot of other countries in Europe, as of 4pm, Dubai time. As of 9am Monday, a few users claimed they were still experiencing issues. “Page [is] not loading, or newsfeed only has one or two stories. All history gone,” said one user. “[Facebook] has not worked correctly since Saturday. Still totally stuffed right now with no newsfeed,” said another user from Australia. “As a result of a server configuration change, many people had trouble accessing our apps and services. We’ve now resolved the issues and our systems are recovering. We’re very sorry for the inconvenience and appreciate everyone’s patience,” Facebook said.